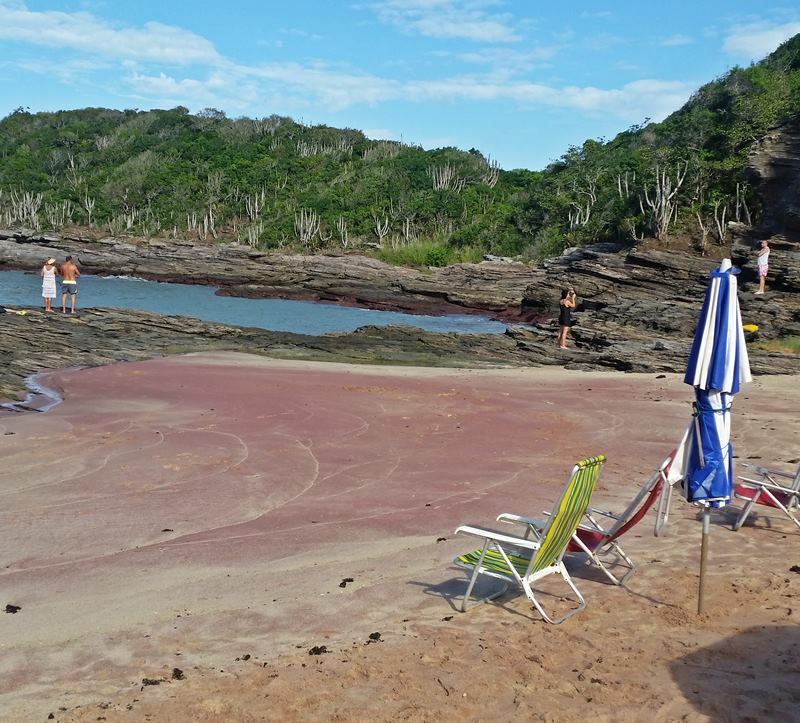 While the food wasn’t great in Buzios, the beaches and the landscape were extraordinary. 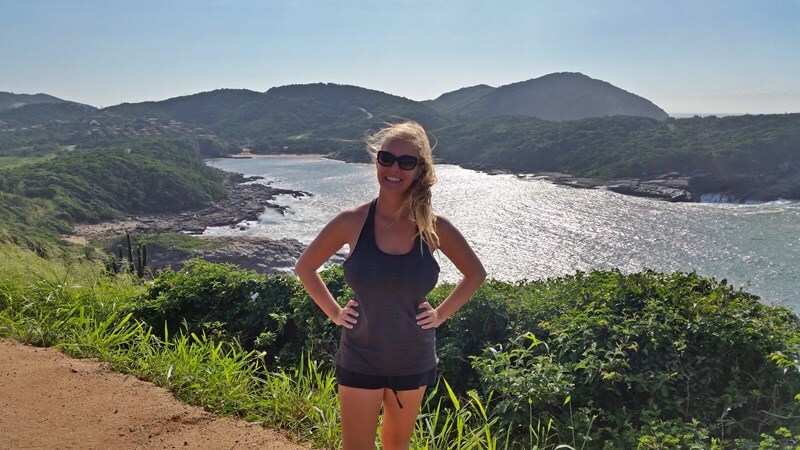 It’s an easy, fun, and safe mini roadtrip from Rio de Janeiro (and I hate driving!). 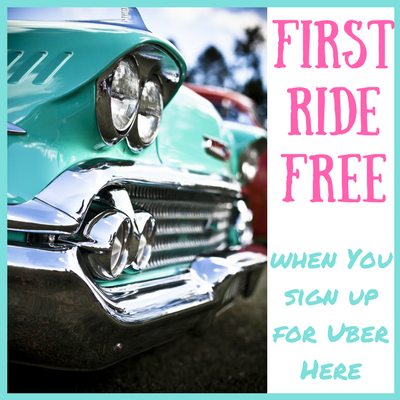 If you’re thinking of renting a car, this is definitely the time to do it. 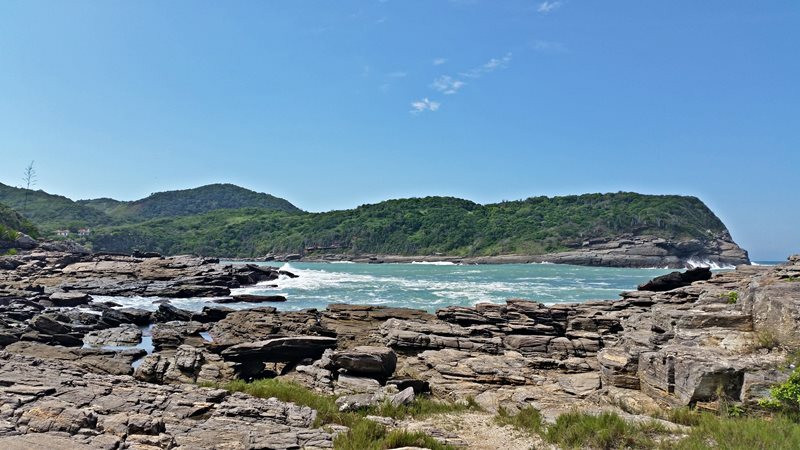 I’ve heard a lot of complaints that Buzios is expensive, and while I don’t think the food or accommodation are great values for the price, there is a LOT of free activities. Mainly, beach hopping and shoreline wandering. 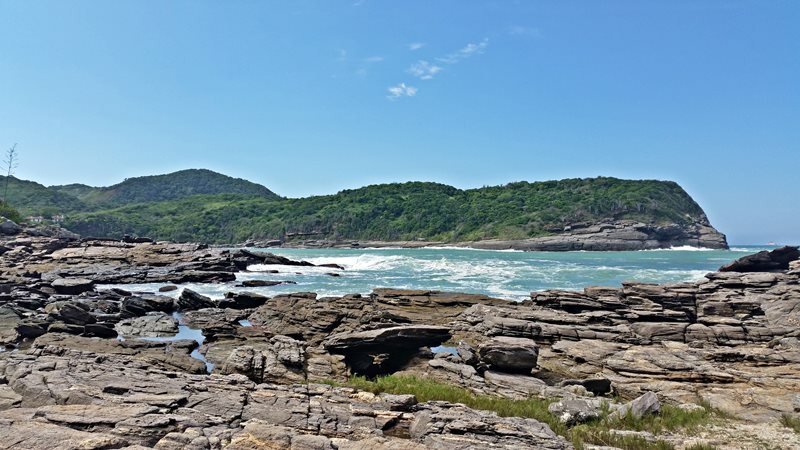 My favorite part of the weekend trip from Rio de Janeiro was driving along the coastline, and stopping at every trailhead we saw, and following it to some spectacular and secluded spot. It’d be impossible without a car, dune buggy, or motorbike. 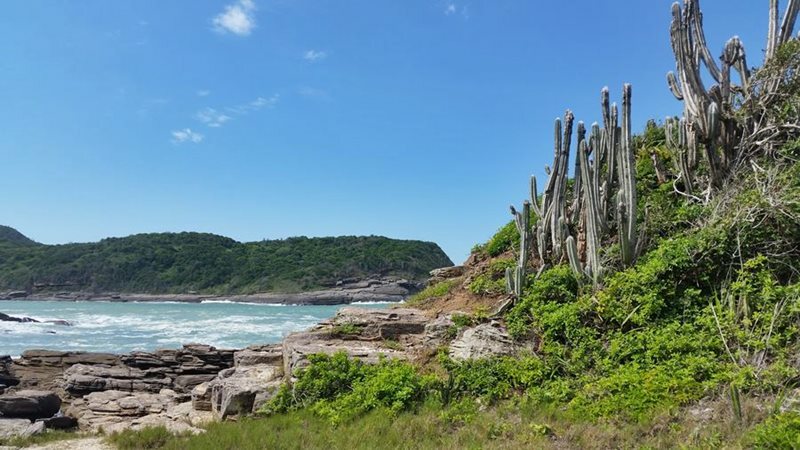 Pictures are worth a thousand words, especially in this case, so I’ll save my breath and let the fantastic vistas of Buzios prove themselves. 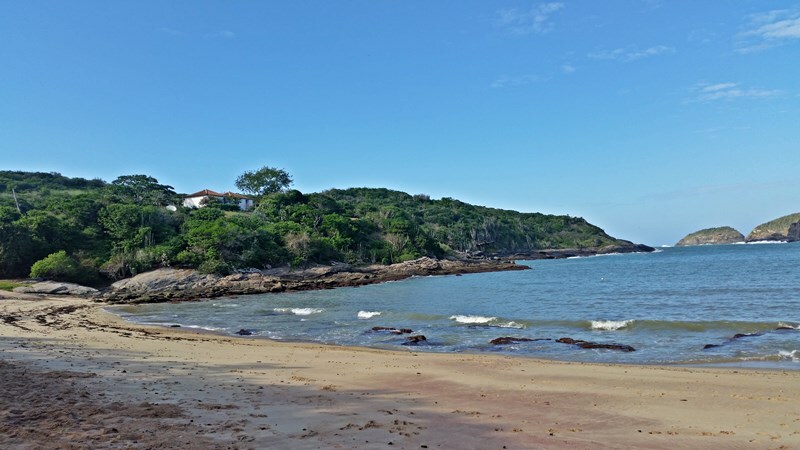 private Buzios beach, all to myself! 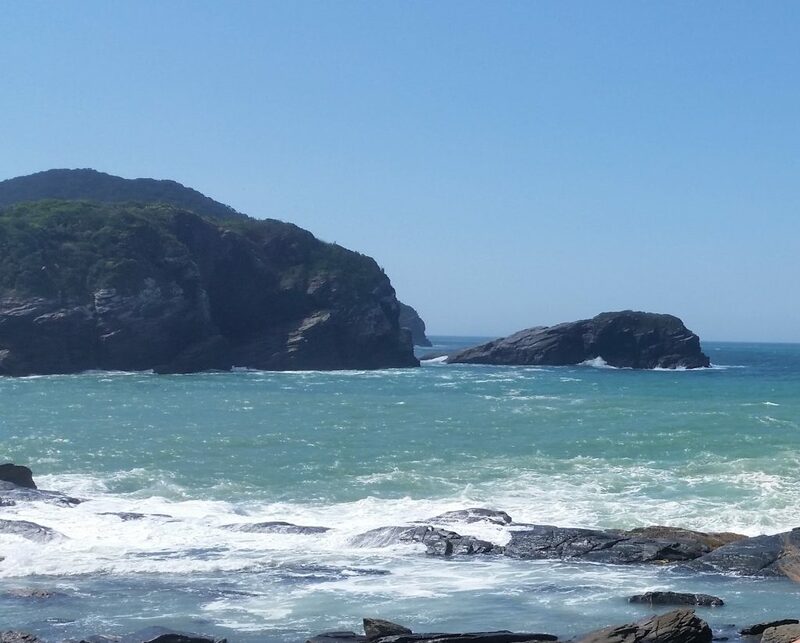 For a wider range of pricing options, check here or Airbnb is a great value in Rio de Janeiro and in Buzios. 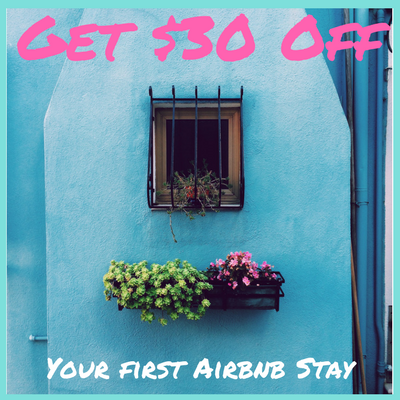 You can use this link for 39USD off your first stay! 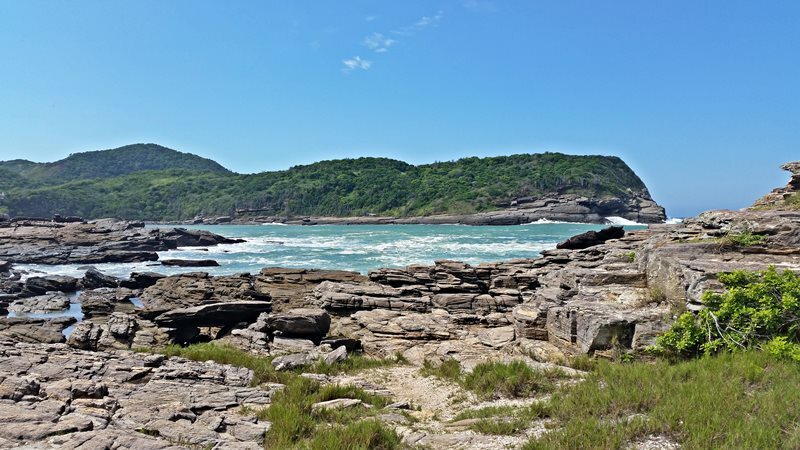 The best and easiest way to arrive to Buzios is to rent a car, but you can also take the bus from Rio de Janeiro. To arrive into Rio de Janeiro: You can take the bus into Rio de Janeiro from many destinations within Brazil, but most people choose to fly. 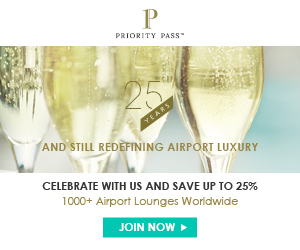 While Copa Airlines isn’t my favorite carrier, they do usually offer the cheapest flights. 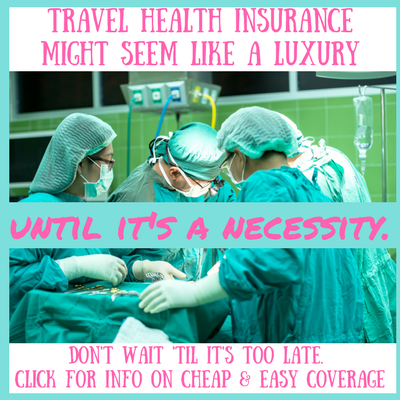 To check the latest low prices on airfare to Brazil, try Skyscanner , or if you have some date and/or destination flexibility and want to score the absolute lowest prices, try Kiwi.com. 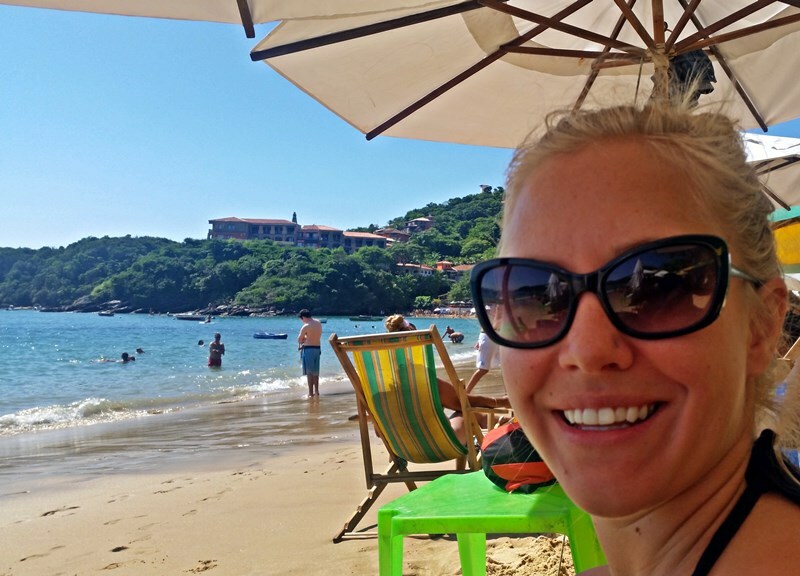 What is your favorite weekend trip from Rio de Janeiro?